Installing WordPress, WooCommerce, and Storefront literally could not be any easier these days. Most hosting companies, if not all hosting companies, have hella easy 1-click WordPress installs. Then once WordPress is installed, WooCommerce and Storefront are only a search and click away to being installed. We’re talking maybe 10 clicks total. A little background before we start. WordPress started as a blogging platform and is now a full blown CMS (Content Management System). WooCommerce is an e-commerce plugin for WordPress so you can sell your janky sh*t to sheeples around the world. 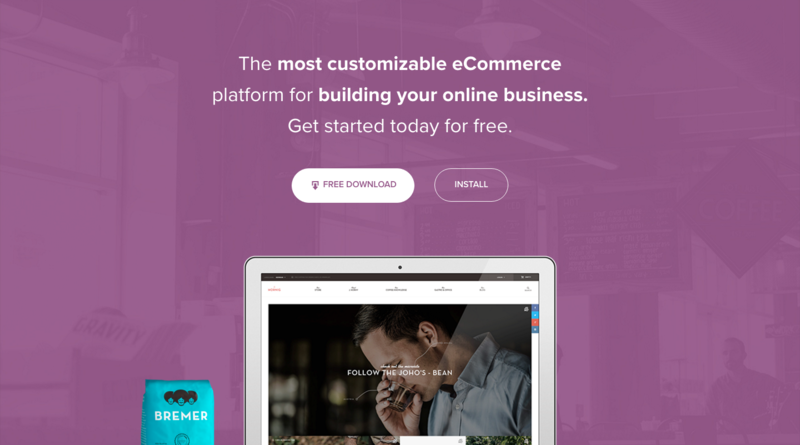 And Storefront is a parent theme for WooCommerce coded by the fine folks who built WooCommerce. Oh and guess what, WooCommerce was bought in 2016 by Automattic, the parent company of WordPress. So rest assured, Storefront is coded well. Very well. For those of you who use a managed WordPress host like WPengine, here is a screen shot below of what you can expect. Ok so as you can see I’ve reached my 10 site limit on WPengine but hopefully you haven’t. BTW that’s two clicks. You’ll then get an email with more details on how to login and stuff. For others that use a shared host, make sure it has CPanel. I’m talking to you people that use Hostgator, Bluehost, Asmallorange, JustHost, or the thousands upon thousands of other hosts. Just make sure they’ve got CPanel installed for you. Then just follow the rest of the instructions and boom WordPress is up and running. I counted 3 clicks there. Ok now WordPress should be installed. On to WooCommerce. After you’re logged in navigate to the plugins page from the left sidebar and click “Add New”. Add another couple clicks. We’re at about 5 total now. There will automatically be a few set up screens that you can go through to start setting WooCommerce up. You can also skip it if you want. It might add 3-5 clicks. So let’s say we’re at 7 now. Finally, install the Storefront theme by Woothemes/WooCommerce (they are the same company). Once you’re there, search for Storefront and install it then activate it. Ok folks, that’s it. About 10 clicks. Pretty simple. We’ll have many more tutorials and guides on customizing Storefront and WooCommerce. You’ll soon be well on your way to selling your stuff online or perhaps building e-commerce sites for others all while living on the beach in Thailand.